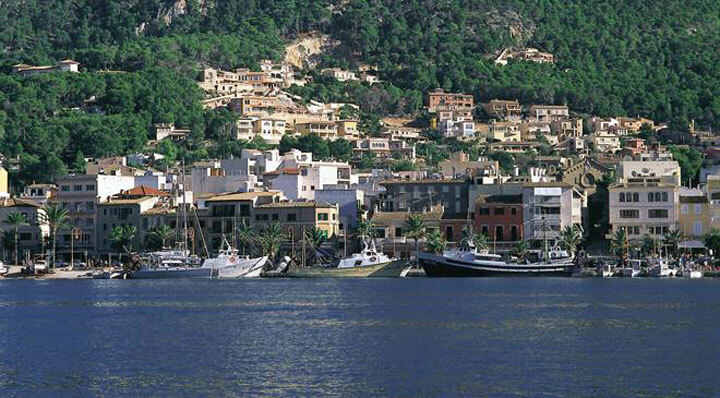 Andratx is a natural and traditional Majorcan port. Target of attacks by Turkish pirates in the sixteenth century, in the port are as historical testimony the defense towers. 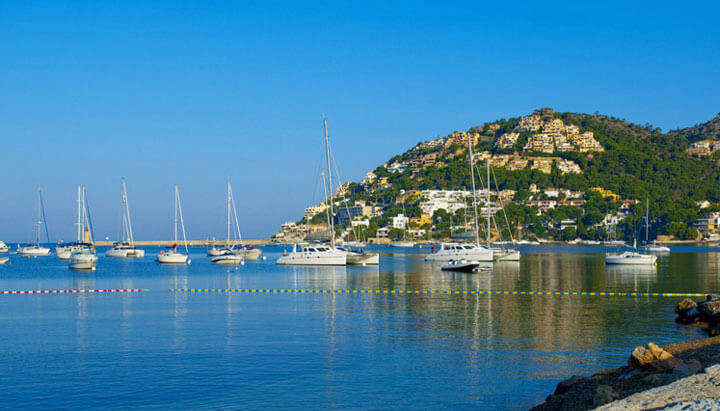 It is a lively and cosmopolitan port where shopping, sun and leisure are combined. 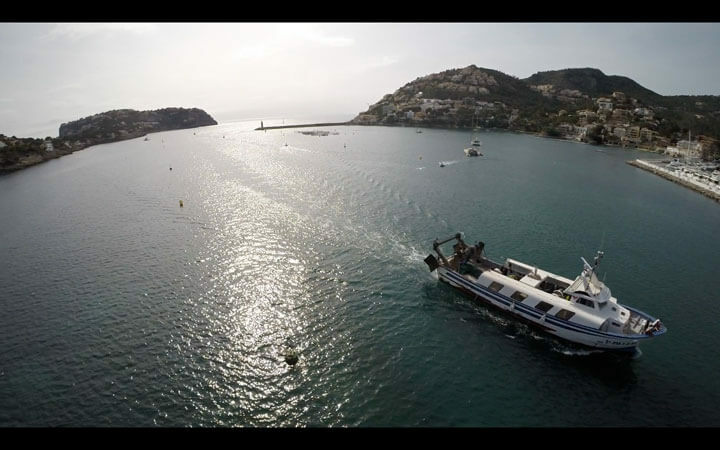 It also offers plenty of sea-related activities. Maximum animation focuses on the promenade and pier.